Double VIP points may have ended on all LEGO® purchases but you can still get double points on two LEGO® Creator 3-in-1 sets for the rest of the month. 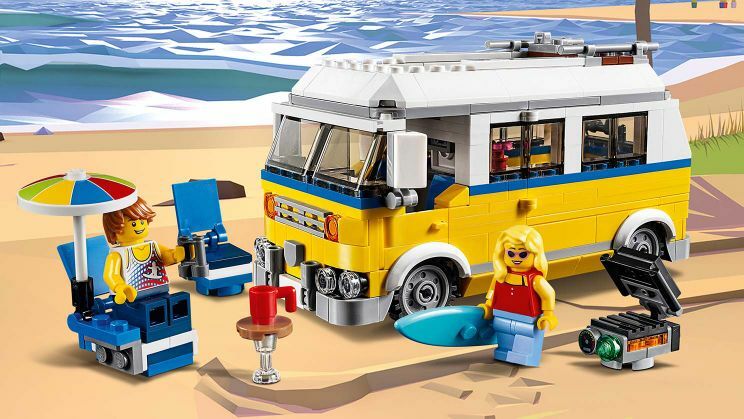 Throughout July you can get double VIP points when you purchase sets 31079: Sunshine Surfer Van or 31080: Modular Winter Vacation and you’ll double the normal LEGO VIP points. The offer is active now and is valid online at shop.LEGO.com or in your local LEGO Brand Retail Store until July 31st. 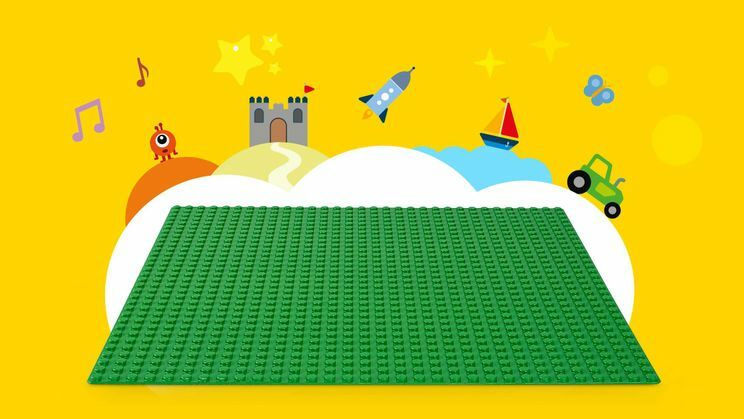 Plus spend £40 or more on LEGO Classic or LEGO Creator 3-in-1 sets and you’ll get a free LEGO Classic Green Base Plate. 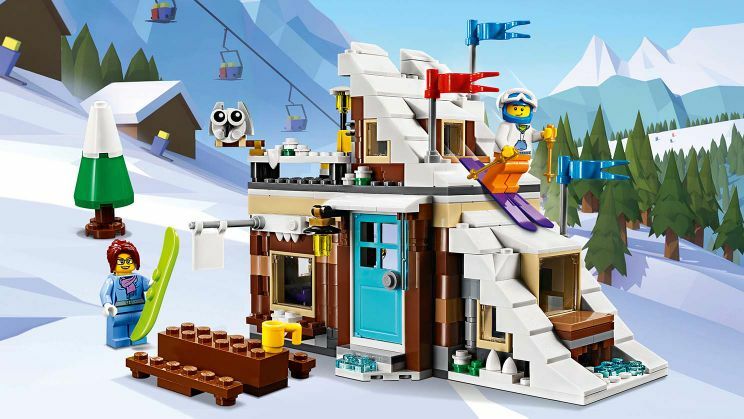 Check out all the LEGO Promotions and offers here.